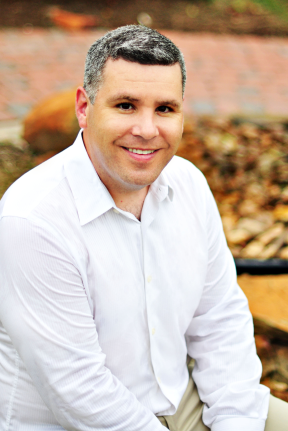 Dr. John Chad Chesson grew up in San Antonio and graduated from Texas A&M University in 1993. He earned his Doctorate of Dental Surgery at the University of Texas-Houston Dental Branch in 2000. After graduation he worked for eight years in the Memorial area of Houston for one of the largest family practice offices in the city. Here he treated a wide variety of patients and performed multiple procedures including the placement of implants. One of the goals of our web site is to provide you with an extension of care. Follow the navigation links through the site for information about our services, procedures and treatments. We make every effort to honor your trust by providing quality dental care and exemplary service. One of our primary concerns is to make our patients feel comfortable in our office. We would like your dental visits to be as pleasant as possible. We are pleased to provide a new state of the art office, with the latest in dental technology. Dr. Chesson has also selected an excellent specialty network of Doctors for our patients.